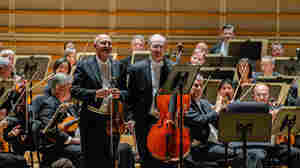 October 24, 2018  The Cleveland Orchestra announced on Wednesday afternoon that it has fired concertmaster William Preucil and principal trombonist Massimo La Rosa for multiple alleged incidents of sexual misconduct. 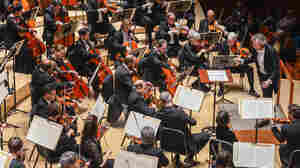 October 10, 2018  Two female violinists allege that the Cleveland Orchestra concertmaster — currently suspended from his job due to a previous allegation — acted inappropriately towards them during lessons. 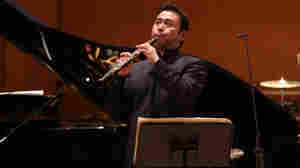 September 17, 2018  After a five-month investigation, the New York City orchestra took action against oboist Liang Wang and trumpeter Matthew Muckey over unspecified misconduct. 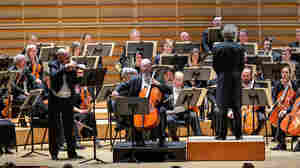 June 19, 2012  The young ensemble associated with the famed Cleveland Orchestra makes its first trip abroad. 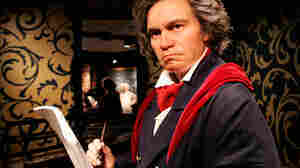 December 31, 2010  A weekly digest of news from the ever-changing world of classical music. August 8, 2010  A few dozen teenage pianists from around the world converged on Oberlin, Ohio, for a grueling high-stakes competition. 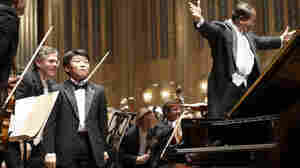 14-year-old George Li took first prize. Hear his winning performance. 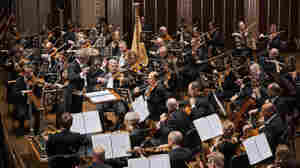 July 18, 2010  The Cleveland Orchestra presents a diverse cross-section of Richard Wagner's operatic music in this live recording. 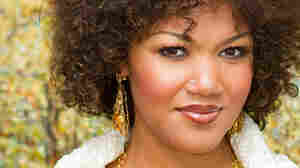 At the heart of the album is an eloquent performance by Canadian soprano Measha Brueggergosman. Hear the album in its entirety, and download a song, until its release on July 27.